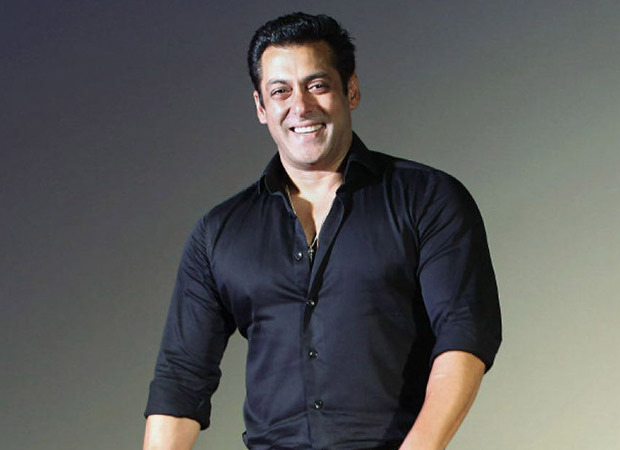 Salman Khan is known to have several roles in B Town. Right from an actor, to producer, mentor and charity man, he is also now planning to enter into the business of TV channel. Salman Khan has already tried his fate in the small screen space by investing in The Kapil Sharma Show and is getting good returns on the same. If you check the recent reports, he is going to embark upon with a TV channel in the coming times. As per reports, Salman Khan is now busy getting the content for his TV channel venture. He has hired a broker to crack the deal for him. Now, talking about the TV Channel plans, he is currently on the content gathering spree. He has also named the channel called SKTV, which is similar to his production house name SK Films. His production company is also producing The Kapil Sharma Show, and it is running great guns at the TRP chart. So, it is likely to see the comedy show transferred to his own channel rather than running the same over the Sony TV. He is now in the process of getting the licence for the TV channel. Besides, his films, he is also involved in his charity work, which he carries out under his NGO called Being Human. He is also extending his NGO with another one called Being Children. So, we see Bhaijaan is getting involved in a number of business related to entertainment. If reports are to be believed, he is also planning to enter into the streaming platform with a whopping multi-crore deal with giants like Amazon Prime. Talking about his film, he is gearing up for the release of Bharat, which has an Eid release. The film has Katrina Kaif, Jackie Shroff, Disha Patani, Nora Fatehi and Sunil Grover in the lead roles.